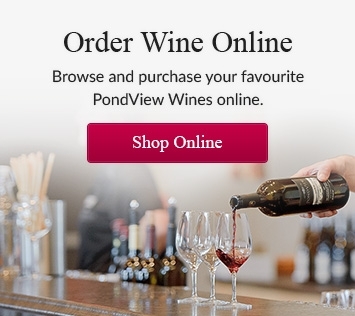 NIAGARA-ON-THE-LAKE (August 19, 2016) — PondView Estate Winery and Burnt Ship Bay Winery have engaged the Wine Lovers Agency to help them expand their presence in the Ontario marketplace. The sister wineries, based in the Four Mile Creek Sub-Appellation in Niagara-on-the-Lake, have labels available in the LCBO and in select restaurants across the province, but are hoping a strategic partnership with the Wine Lovers Agency will boost their profile, especially in the Greater Toronto Area. Wine Lovers Agency Inc. has been a leading distributor of wines in the province for more than 30 years, helping position wines from all over the world in restaurants and on the shelves of the LCBO, in Wines and Vintages and through consignment and private ordering. Please visit www.pondviewwinery.com for more information, Like PondView on Facebook, follow it on Twitter @pondviewwinery and share your photos on Instagram. For more information on Burnt Ship Bay, please visit www.burntshipbay.com. Keep up to date with all the latest about Burnt Ship Bay wines by joining its Facebook group at www.facebook.com/burntshipbay or liking it on Twitter @burntshipbay. Learn more about the Wine Lovers Agency at wineloversagency.com.